Available June 1st. Highly Desirable Complex. Close to shopping, Raymond James Stadium and Across from St Joseph Hospital. 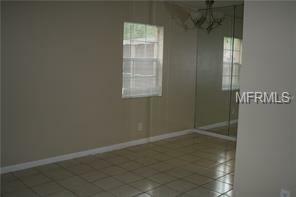 This unit is one the second floor and is close to both pools and Laundry facility. Only one small dog is allowed by HOA.